Alina was the interior designer for Olaf and her sisters. Wonderful job as always Alina…thanks so much! 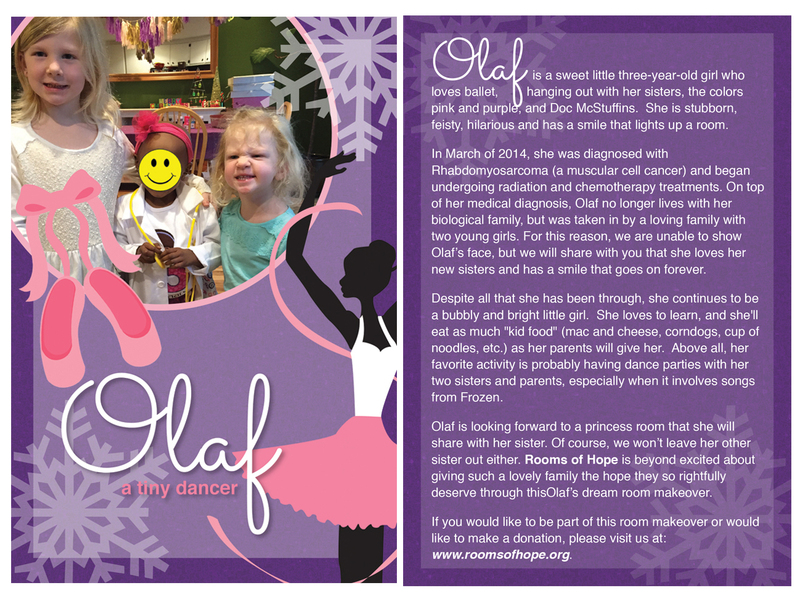 And to the Gudmunsons for referring Olaf to Rooms of Hope. As well, our Rooms of Hope Board who makes these dream makeovers possible! To each of you…thank you for sharing your talents, treasure and love! Your contribution truly makes a difference!